Deciding which diaper to buy is a decision that as a parent I used to agonize over. With so many different types of diapers on the market, finding the right diaper was very difficult. 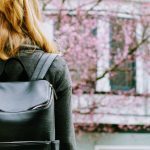 But someone once told me that what you choose for your child reflects what’s important to you. 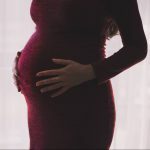 Keeping this in mind, the key factors for me are gentleness, absorbency, cost, being organic, having less of a footprint on the planet and most importantly having fewer chemicals and being safe for my baby. Another important factor is whether or not it works for my baby specifically. Disposable diapers, on the other hand, are the first choice for me as they provide superior performance, are convenient and chosen well, can be ultra-gentle on the baby’s skin. Additionally, there are some great Eco-friendly and organic options out there. 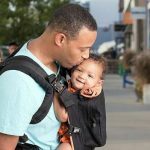 Here are the top six disposable organic diapers available today. These are the best diapers I have tried. They might not look extra cute and while they seem slightly big, they are extremely soft and amazingly absorbent. What’s more, they’re good for the planet. 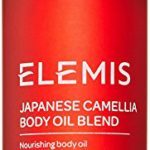 I have tried every brand on the market and this is one of the best. They are soft, sensitive, and have an indicator line. With Any Pandy, never have a blowout, leak or wet bed again. Eco-friendly diapers made from the highest quality premium materials. Made from biodegradable bamboo, it is extremely soft and silky to the touch, yet strong and absorbent. Does not contain Chlorine. Free of alcohol and Preservatives. No Phthalates, Latex, PVC, TBT, or Antioxidants. They are not part of the Amazon mom promotion. These award-winning diapers are thin yet ultra-absorbent. They feature a wetness indicator and breathable back sheet which wicks away moisture fast to keep your baby’s skin dry and reduce the likelihood of a rash. They also have a soft, stretchable waist and flexible side panels for increased comfort. The diapers’ efficient leakage barriers ensure a snug body fit and minimize diaper blowouts. 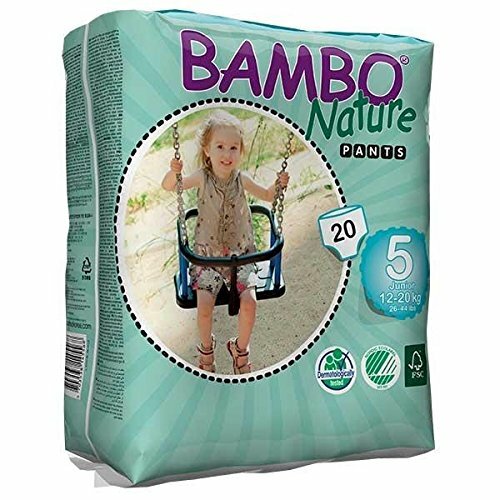 Bambo Nature diapers are one of the most environmentally friendly nappies out there. They are certified free of harmful chemicals like phthalates, AZO-pigments and chlorine. Bamboo Nature diapers are dermatologically tested and FSC certified. They are also certified by several certification bodies including the British Retailer Consortium and the Danish Asthma/Allergy Association. It’s worth mentioning that these nappies are 75% biodegradable and 99% compostable. free of harmful chemicals like phthalates, AZO-pigments, chlorine, formaldehyde, heavy metals and colophonium. 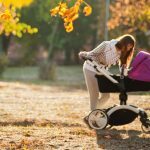 If you’re looking for diapers that are easy on your wallet, the environment, and your baby’s delicate skin, Babybanics are a fantastic option. This organic diaper is free of latex, chlorine, fragrances and petroleum-based lotions. They are not whitened and feature a core made with plant-based ingredients. 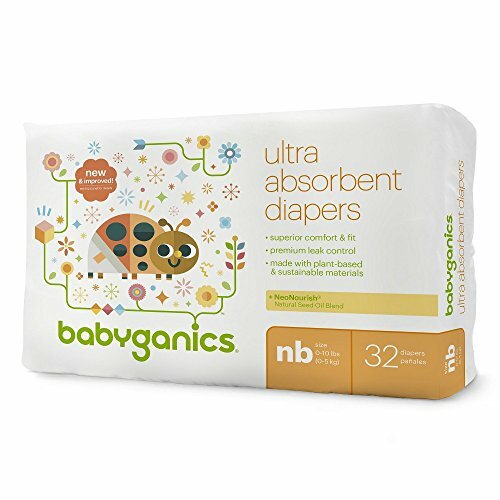 Babyganics diapers are designed for superior comfort and enhanced absorbency. They have soft stretchy breathable side panels for a custom fit and leak control. The super-absorbent core allows for rapid absorption and provides up to 12 hours of leakage protection. 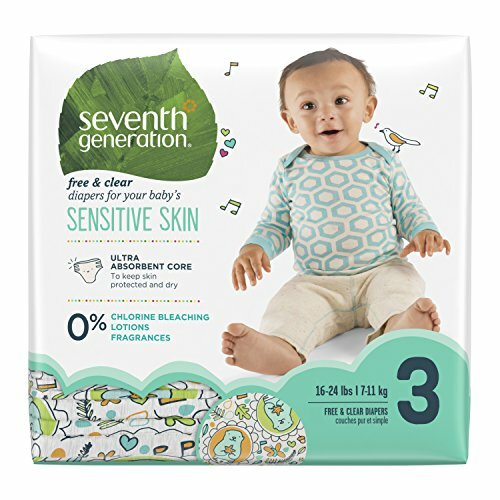 Seventh Generation diapers are safe, economical and eco-friendly. They are free of fragrance, lotions, dyes, latex, and chlorine. The diaper core is made of wood pulp that’s sustainably sourced and FSC certified. This ultra-absorbent, high capacity core provides superior leakage protection to keep your baby dry and comfortable. These hypo allergic diapers feature double leg cuffs and a stretchy waistband that help control leaks. They also have stretchy tabs for easy open changing and a custom fit. 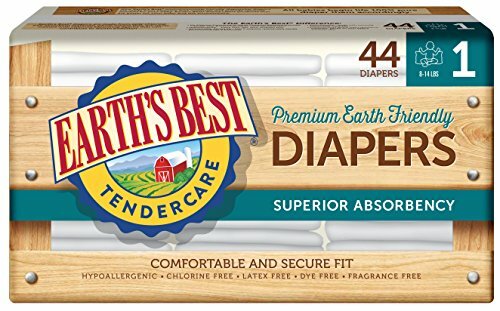 These diapers from Earth’s Best are very affordable and eco-friendly. They are made from natural materials including corn and wheat starch and are free of harmful chemicals found in mainstream diaper brands. The newborn diapers have comfortable, stretchy tabs while the rest of the sizes have soft side panels for a secure fit and to prevent leakages. The breathable sides and moisture barrier cuff provide further protection from leaks keeping your little one dry and comfortable. Great for heavy-wetters and overnight use. Nature Babycare Diapers are excellent for babies with very sensitive skin. They are made from natural materials including GMO-free corn and are 60% biodegradable. The diapers are also made with chlorine-free absorbent pulp that is sustainably harvested from Scandinavian forests. 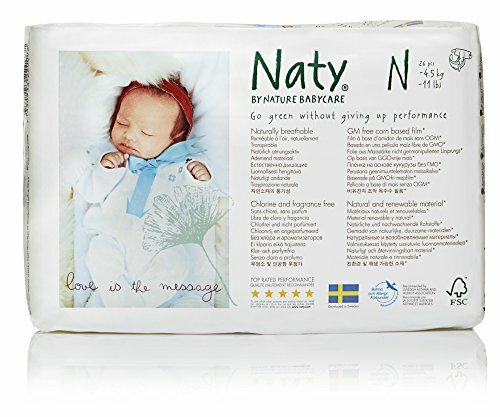 It’s worth mentioning that Nature Babycare diapers are certified by AB Vincotte, the Swedish Society for Nature Conservation and the Swedish Asthma and Allergy Association. These diapers are less bulky when compared to most premium diapers. And since they are made of natural materials, they are soft providing comfort without sacrificing protection. The diaper’s absorbent core offers good leakage protection ensuring your baby stays dry and comfortable. Chlorine-free, latex-free, fragrance-free and dye-free. With so many diapering options available to parents, I strongly recommend using eco-friendly and organic diapers. 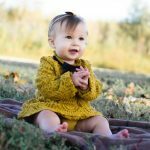 They are not only good for the environment, but they are also great for babies’ bottoms, especially those with sensitive skin. Additionally, they do a wonderful job of keeping babies dry and comfortable. If you are considering using green disposable diapers, try experimenting with various brands and sizes until you find ‘the one’ that works for your little one.